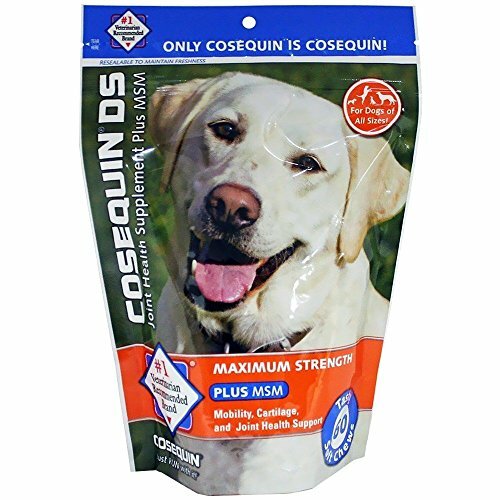 Cosequin Soft Chew is the #1 vet recommended joint health supplement for dogs. Tasty, chewables provide maximum strength joint strength protection in a form your dog will think is a treat. 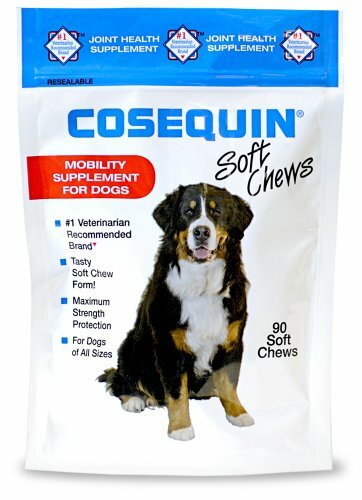 Cosequin Soft Chews are the mobility supplement that’s just right for every dog, at any age; especially for large breed dogs that are prone to hip and joint problems. Joint Supplements, Nutramax Cosequin Minis Soft Chews Maximum Strength with MSM is a nutritional supplement to help dogs maintain healthy joints.